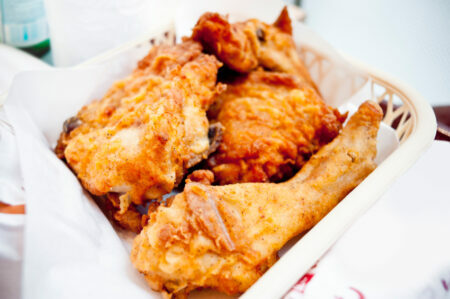 The Colonel (Fried Chicken) Will Be Proud! 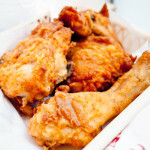 For lovers of that oh-so-famous “colonel’s fried chicken,” here is a fried-baked version (fry the chicken wings and then bake them) that is a potluck dinner fave! Special thanks to AllRecipes.com. I just want to say I am new to blogging and certainly savored this web page. Very likely I’m want to bookmark your blog . You amazingly have fantastic well written articles. Regards for revealing your blog site.